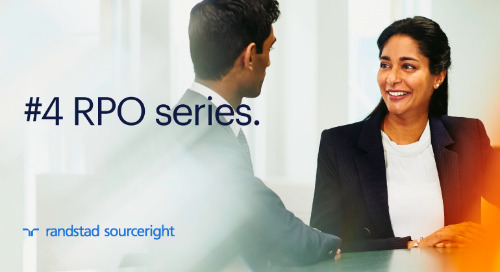 Home » recruitment process outsourcing (RPO) » RPO case study: managed care organization meets growth demand. 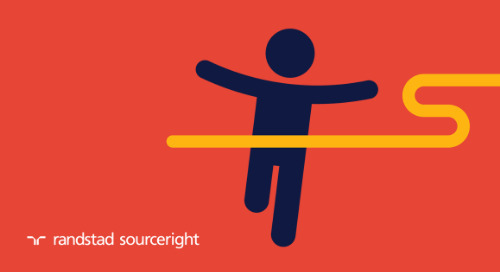 To ensure the success of its not-for-profit health plans, one of the largest managed care organizations in the United States relies on teams of qualified claims professionals. 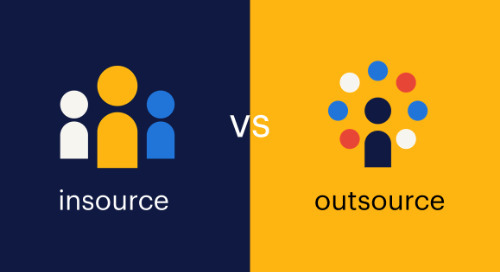 However, filling these roles across multiple locations typically requires a great deal of time, resources and expertise. 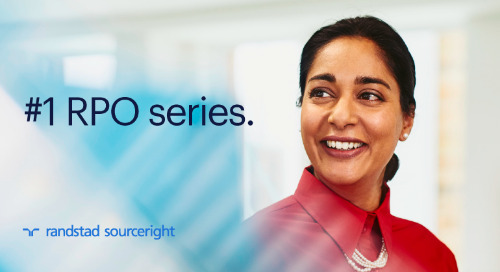 Following the success of a similar permanent hiring model in the organization’s IT department, the claims division partnered with Randstad Sourceright to accelerate talent acquisition in its Colorado, Southern California and Northern California offices through a project recruitment process outsourcing (RPO) model. 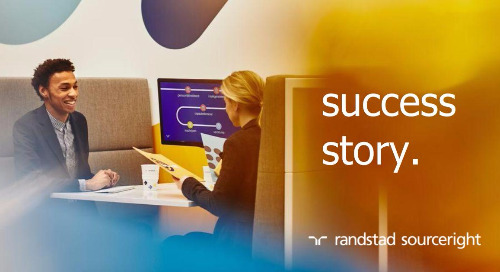 Randstad Sourceright’s project RPO solution filled open roles in three different locations quickly with high-quality talent. The average time to fill was just 22 business days. 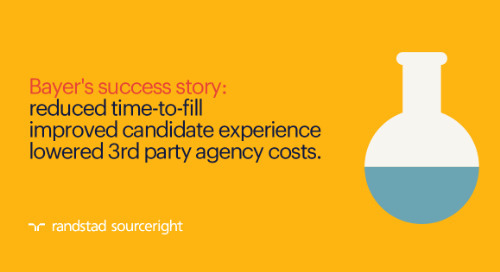 The RPO program helped to advance candidate sourcing, initially identifying a large pool of passive talent and narrowing it down to the best choices for the healthcare leader’s open claims roles. 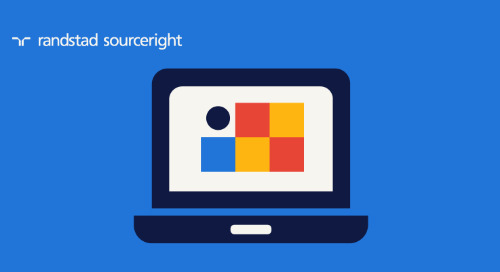 Over a multi-phased project, the managed care organization and Randstad Sourceright established a relationship of collaboration, bringing new efficiencies to the department’s talent acquisition strategy. 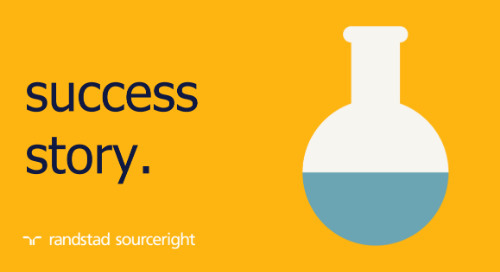 As as a result, the Southern California office was able to achieve submission-to-interview and interview-to-hire ratios of 100%. 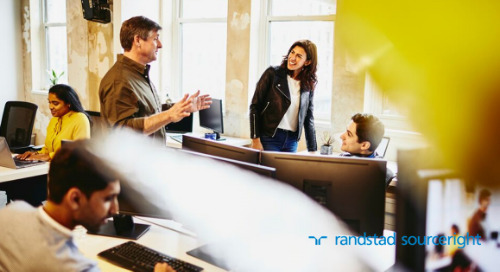 The Randstad Sourceright team provided education and training around RPO, its benefits and the process to effectively gain stakeholder support and facilitate change management. This included outlining clear expectations and indicators of program success. 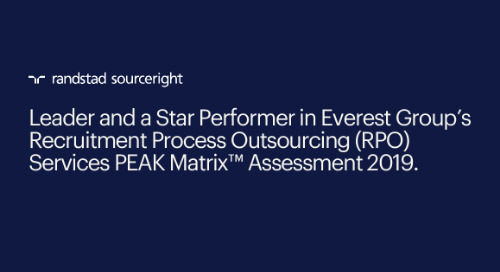 With dramatic fluctuations in requisition volume, the managed care organization’s claims offices faced a need for more than 40 claims personnel during a short time frame and critical season. To meet the growing demand for claims adjusters and claims referral processors across its Southern California, Northern California and Colorado offices, the claims department needed a way to screen a large number of candidates in each region to identify the right individuals quickly. 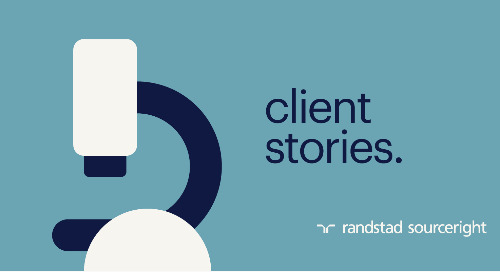 Navigating a complex environment that included fulfilling part-time and full-time claims positions, Randstad Sourceright worked quickly to understand the department’s unique requirements and made filling these positions a priority. 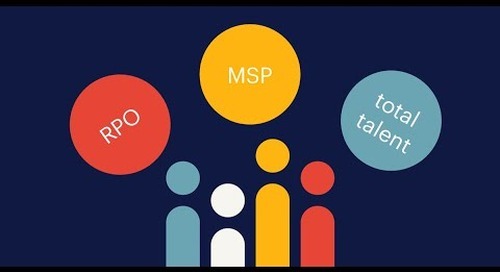 At each stage of the project, the project RPO talent model optimized key aspects of the hiring process, from sourcing external, passive candidates to conducting phone screening, submitting qualified candidates for hiring manager review, coordinating interviews and facilitating the offer and onboarding processes. 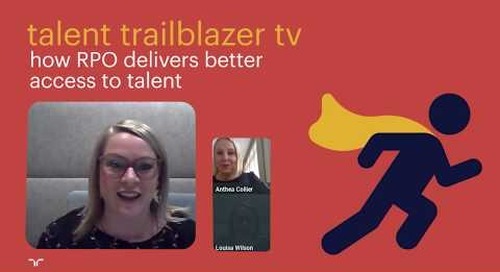 High-quality talent was sourced, identified and screened locally across the three separate office locations in Northern California, Southern California and Colorado. 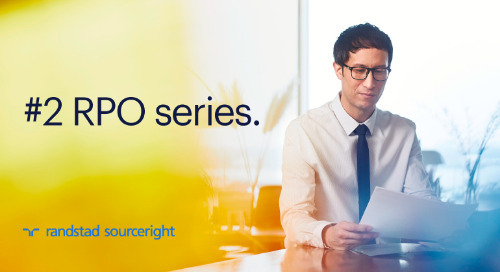 The project RPO talent model was first implemented at the Southern California office with the goal of filling nine claims adjuster and claims examiner positions with externally sourced candidates. 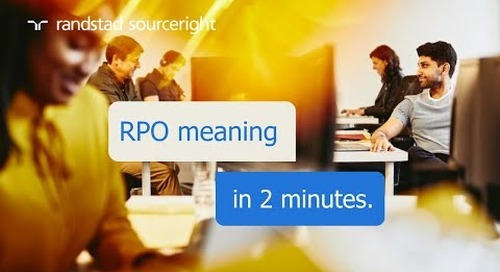 Following the initial implementation, the RPO team reviewed more than 2,000 applications, reaching out to 635 applicants. 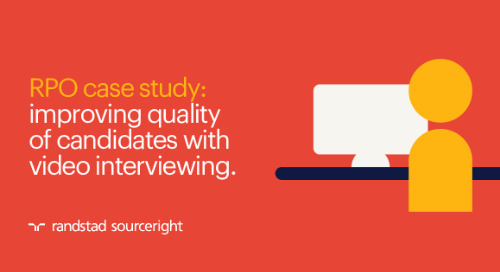 From that pool, 54 were selected to participate in phone screenings, and 15 were advanced to interviews with the hiring manager, resulting in nine accepted offers. 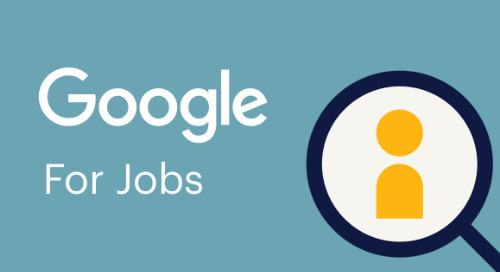 The program was then extended to hiring projects in the Northern California and Colorado offices. 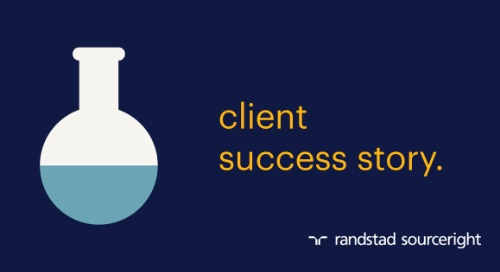 In Colorado, Randstad Sourceright was tasked with filling 10 claims referral processor positions. 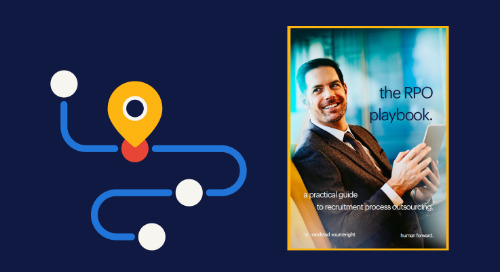 The team quickly evaluated a field of more than 1,200 candidates and submitted 13 individuals for hiring manager review — 10 received and accepted offers. 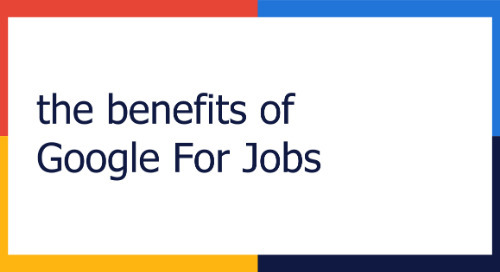 Additionally, the project resulted in a submission-to-interview ratio of 85% and an interview-to-hire ratio of 91%. The results are even better for the second phase of the Southern California project. 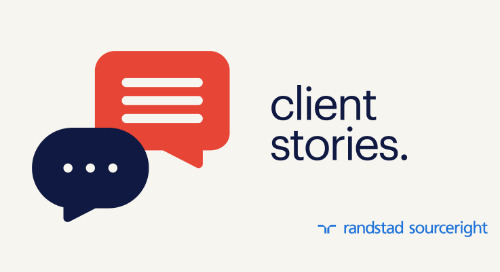 Randstad Sourceright’s recruiting experts sourced nearly 3,000 candidates to fill 12 claims referral processor positions, achieving both the submission-to-interview and interview-to-hire ratios of 100%. 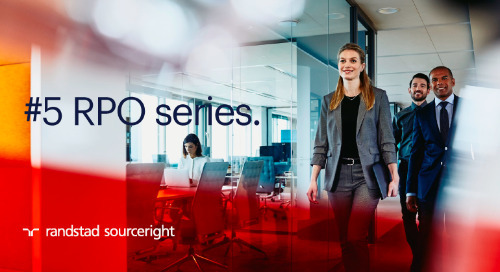 Reducing the onboarding process to just 12 days, the RPO program helped the company meet the organizational goal of growing its not-for-profit claims department to meet demand.